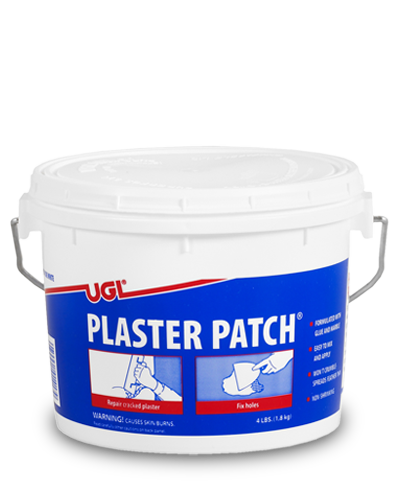 As you know, do-it-yourself home repairs range from quick fixes to more comprehensive solutions. 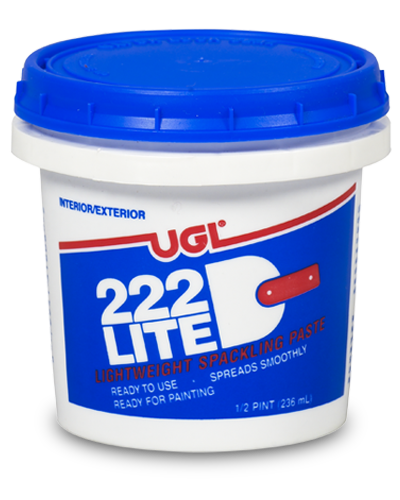 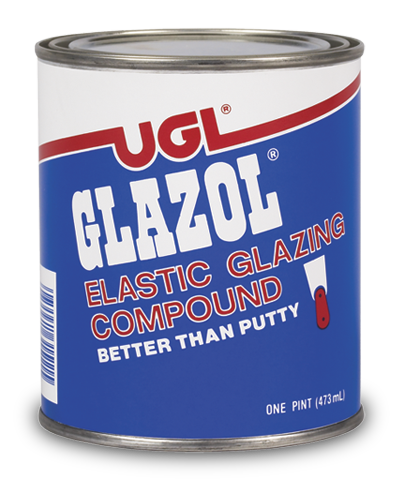 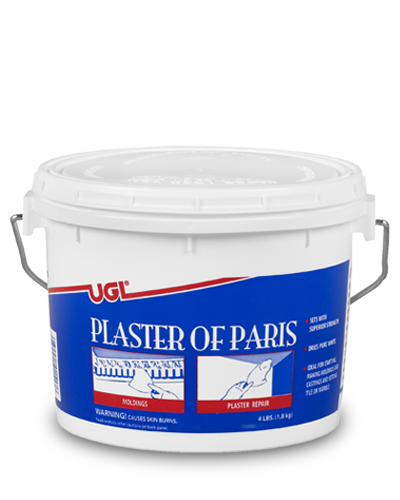 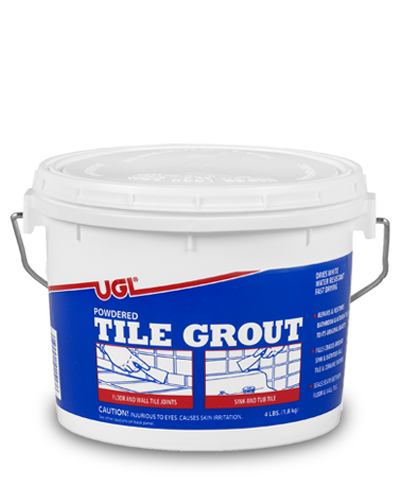 From filling nail holes to caulking windows and doors, UGL’s high quality home improvement products help you do it right the first time. 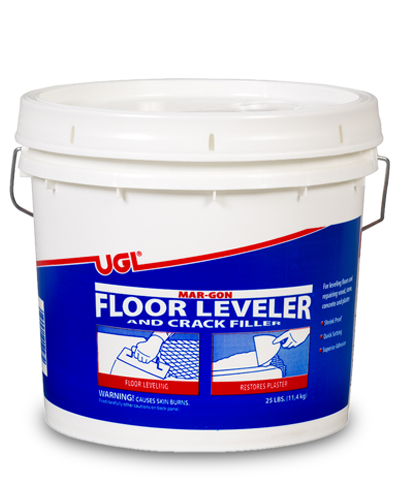 For quick reference, our packaging includes easy-to-follow, step-by-step instructions for surface cleaning, preparation, application and cleanup. 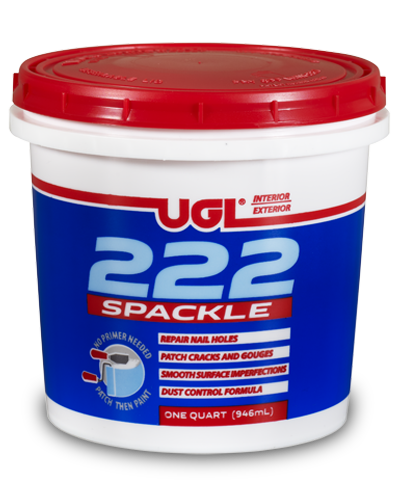 Plus, If you need a little expert advice along the way, watch our How To Videos or email our home improvement experts at ugllabs@ugl.com.